The future is in your hands! 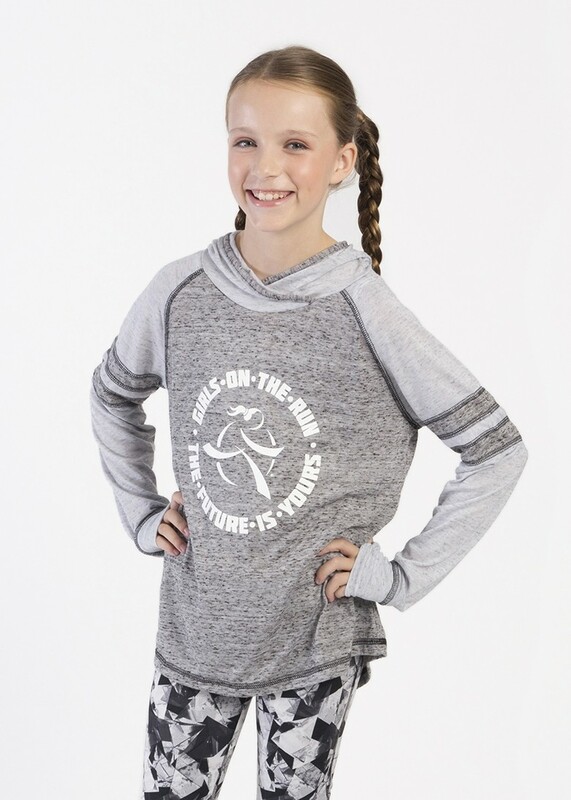 Look stylish, activate your limitless potential and change the world in this motivational Holloway hoodie. 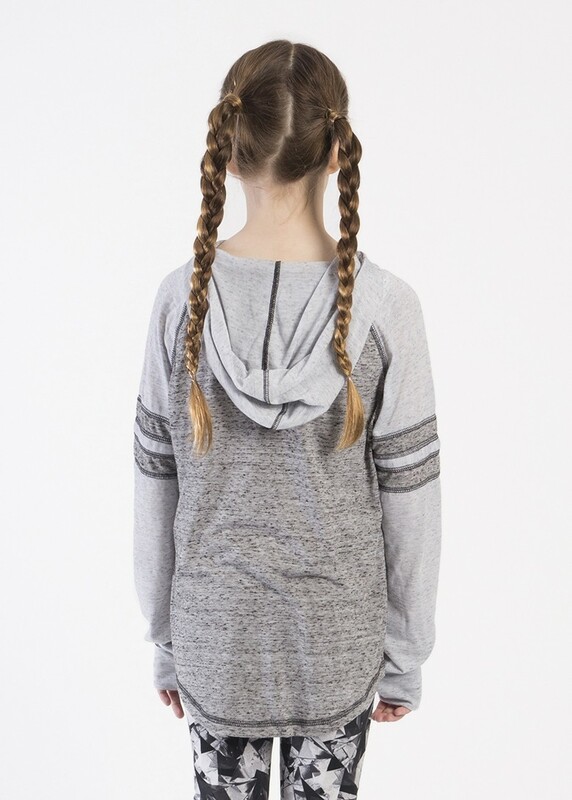 Complete with a vintage design, thumbholes and a crossover hood, this hoodie will wow for years to come! 88% polyester/12% cotton. 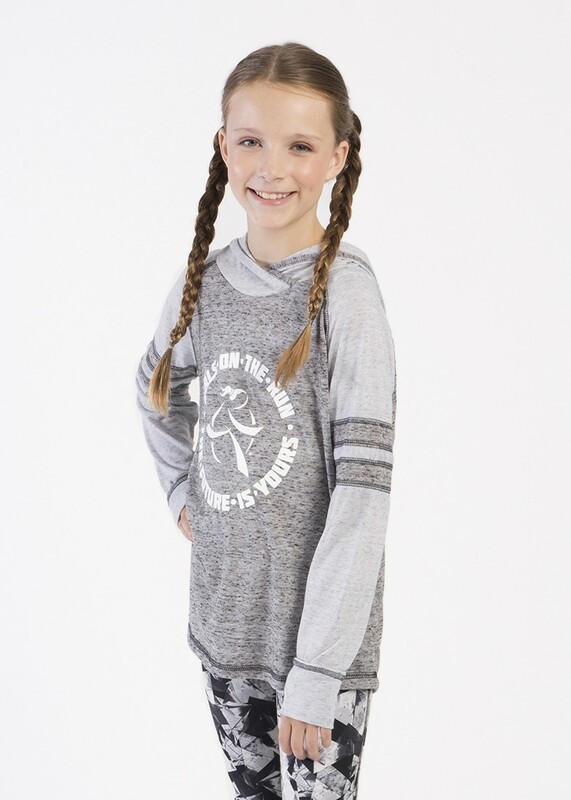 The model is 4’ 10” and is wearing a size Large.